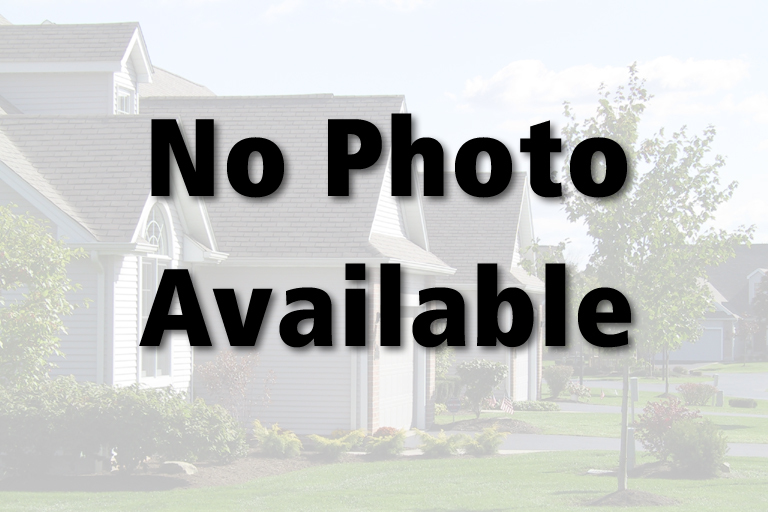 Home for Sale at 749 Northfield Rd in Bedford, Ohio for $79,900 | CENTURY 21 DePiero & Associates, Inc.
CENTURY 21 DePiero & Associates, Inc. Serving Northeast Ohio Buyers & Sellers with Credibility and Integrity since 1979! $79,900 | 3 Beds | 1 Baths (1 Full) | 1,192 Sq. Ft. Directions to property: Northfield Rd. south of Columbus Rd. Pricing information for this listing. Fields containing basic information about the property. 749 Northfield Rd, Bedford, Ohio 44146, U.S.A.
Northfield Rd. south of Columbus Rd. WELCOME TO 749 NORTHFIELD RD, BEDFORD the coziest home you'll ever see! Charm, Charm and more Charm! This well-cared for move-in ready FULL BRICK main street gem features 3 bedrooms, 1 full bath, a sprawling basement and a seemingly endless back yard. Updates over past few years includes New Roof, New Electrical Panel, and New Hot Water tank all between 2014-2015. A 1-yr Home Warranty from APHW ($425) is being gifted to the lucky buyer. In other words, this home has just what you're looking for! --> > -- GREAT LOCATION near Tinker's Creek, restaurants, groceries, shopping, banking, entertainment, public transportation, I-480, I-271, I-77, and more! --> > -- EASY COMMUTE to Downtown Cleveland, Cleveland Clinic, University Hospitals, Cleveland State University, CCC, Case Western Reserve, Quicken Loans Arena, Progressive Field, First Energy Stadium, and more! --> > -- This beautiful home for sale in Bedford is a diamond in the ruff. Find your dream home right here!- Come now, it certainly won't last too long. Details about the building on a property. Details about the rooms in the building. Information about utilities available on the property. Details about the lots and land features included on the property. Dates involved in the transaction. Details about the listing contract. Participants (agents, offices, etc.) in the transaction. Copyright © 2019 CENTURY 21 DePiero & Associates, Inc.. All rights reserved. The data relating to real estate for sale on this website come in part from the Internet Data Exchange program of NEOHREX. Real estate listings held by brokerage firms other than CENTURY 21 Depiero & Associates, Inc. are marked with the Internet Data Exchange logo and detailed information about them includes the name of the listing broker(s). The compilation of listings and each individual listing are © 2019 the NEOHREX Multiple Listing Service all rights reserved. The information provided is for consumers' personal, non-commercial use and may not be used for any purpose other than to identify prospective properties consumers may be interested in purchasing. All properties are subject to prior sale or withdrawal. The set of listings presented to the user does not represent the entire NEOHREX database. Listings located outside the brokerage's geographic service area have been excluded. The photos may be altered, edited, enhanced or virtually staged. The database of listings is updated several times daily. CENTURY 21® and the CENTURY 21 Logo are registered service marks owned by Century 21 Real Estate LLC. Equal Housing Opportunity. Each office is independently owned and operated. CENTURY 21 DePiero & Associates, Inc. is a proud member of the National Association of REALTORS®. This document was printed from the Web site of CENTURY 21 DePiero & Associates, Inc. (www.depiero.com).